As a rule, Jedi aren't supposed to desire worldly things like fancy name-brand robes, luxury landspeeders, and especially toys. 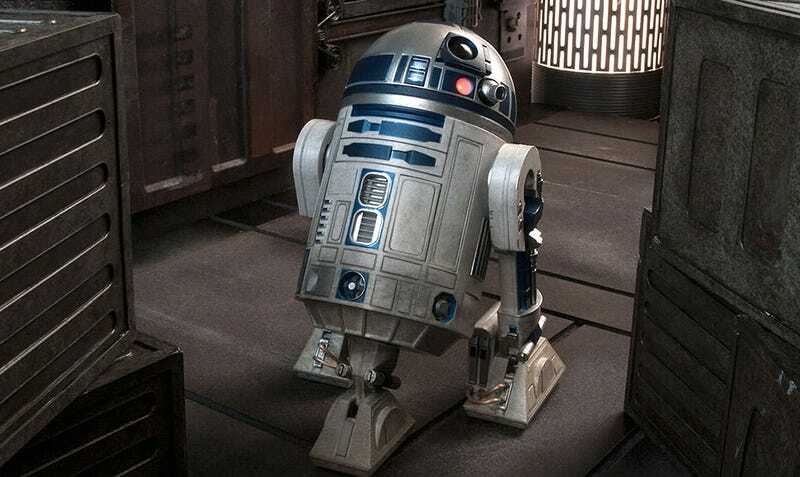 But there isn't a Jedi in our, or a galaxy far, far away, who wouldn't trade their lightsaber for Sideshow Collectibles' upcoming sixth-scale R2-D2 figure. Especially after seeing these new photos of the final production version.